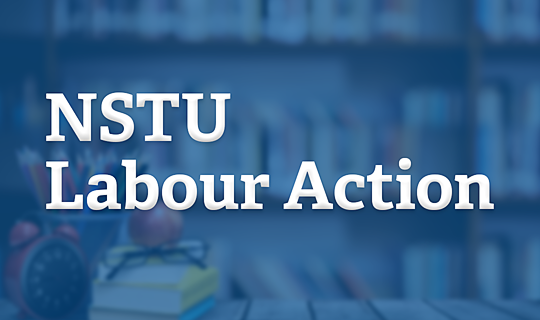 We have worked to compile many of the most common questions that parents, guardians and students have with regards to the current strike action by the Nova Scotia Teachers Union. This Frequently Asked Questions (FAQ) document will be updated as needed to ensure that the most up-to-date answers are available. Click here to read the FAQ.